Our events have no boundaries! We are very excited to say that we have many local and national events being planned right this minute! 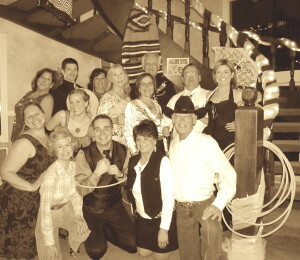 Our events are sure to create a entertaining evening full of great memories. 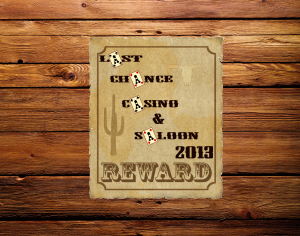 Each event will vary in theme but we will hold annual events for some of your favorite ones. At each event we display some of Welltech's cutting edge research, you never know what tomorrow holds..."hope in the future provides power in the present" Les Brown. We are also planning future events with Game Nation...the world’s first experiential video game theme park and resort!